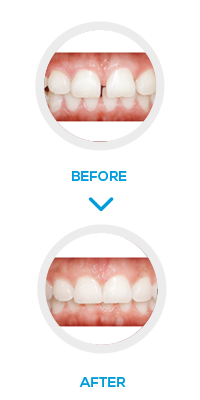 NW1 Dental Care are pleased to offer our patients Simpli5 treatment in Camden, North London. 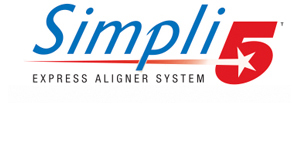 Simpli 5 invisible aligner is a cosmetic appliance designed for straightening minor teeth. Ideally, this treatment is best suited for patients 14 and older. 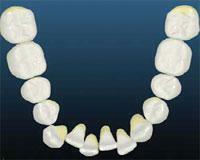 Simpli 5 Invisible treatment can straighten & align teeth that are tilted forward/ backward, crowded or rotated. The total duration of the treatment can take up to three to five months. However, to get the best possible results, it is recommended that each aligner is worn for approximately 22 hours per day for about 3 weeks. The only time you would remove them is to clean your teeth ( brushing & flossing) and during meal time (eating & drinking). 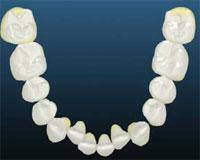 The Simpli5 aligners are custom- made from clear plastic and are virtually invisible. Even upon close inspection they are very difficult to detect. Clear trays which are virtually invisible and cause minimum interference with speech Each custom tray is designed to move teeth up to 0.5mm movement. 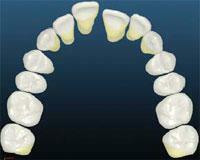 Made in laboratories which adjust each tray to enable movement of rotated and teeth out of alignment to move together. Full dental examination including photographs and necessary radiographs to form personalised treatment plan. Simpli5 tray fitted and shown how to insert, remove and clean. minimum 20 hours wearing a day. 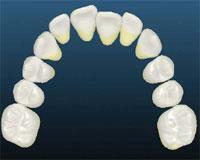 Polishing strips used to create space to allow teeth to move into position. To check movement of teeth. Once teeth are straight an impression will be taken to form a custom made Fixed permanent wire retainer or removable clear essix retainer to maintain teeth position. At your end appointment we would recommend a final hygiene appointment to complete your new smile! All orthodontic work results in increased plaque accumulation and so immaculate oral hygiene must be maintained throughout treatment. 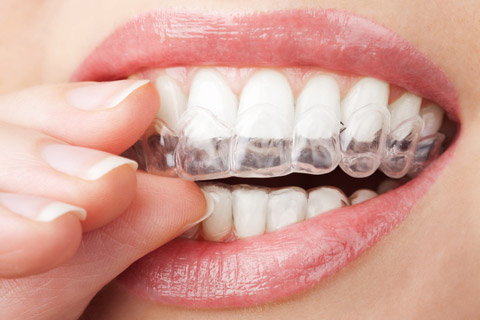 At NW1 Dental Care we recommend before braces fit a Gold hygiene visit to ensure teeth and gums are at optimal standard and during treatment if required another Gold hygiene visit to prevent any decay forming or gum disease. Interested in Simpli5 contact us today.